Whether you’re bound for Houston, San Antonio, waterfront Corpus Christi, or border-town Brownsville, you’re in for a surprise: Victoria is the crossroads of all these cities, and it’s the place to hit for America’s best barbecue, the state’s oldest Reuben, the Guadalupe River paddling trail…and that’s just the start of it. The Great Coastal Texas Barbecue Trail runs right through the city, letting you know your tastebuds are on the right track (though you’ll taste it, too). 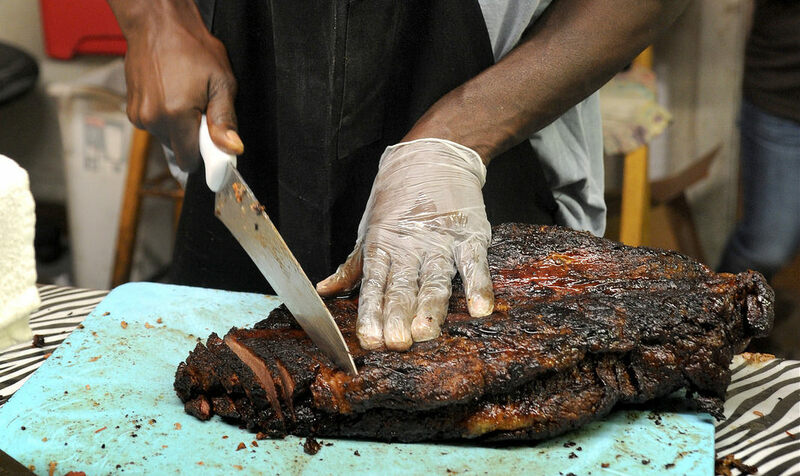 Here you’ll get your fill of brisket, ribs, sausage, and more at any of the eight stops along the trail. Matador, along with Explore Victoria Texas, invites you to choose your favorite…if you can.